First Week Box Office Collections of Toilet: Ek Prem Katha are 4th Highest of 2017 after Baahubali 2, Raees and Tubelight. However seeing the trend and if Toilet collections continue at same pace in its second weekend it has a chance to beat lifetime box office collections of both Raees and Tubelight. 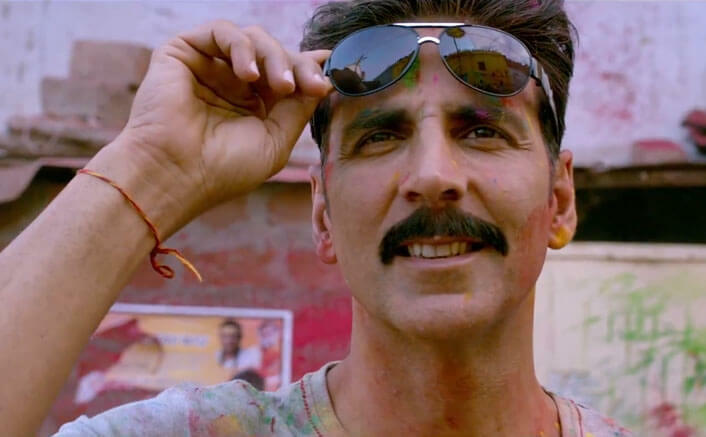 Toilet: Ek Prem Katha is now 6th Highest grossing bollywood movie of 2017 at the box office. 19.5 Crore Trade Figure .